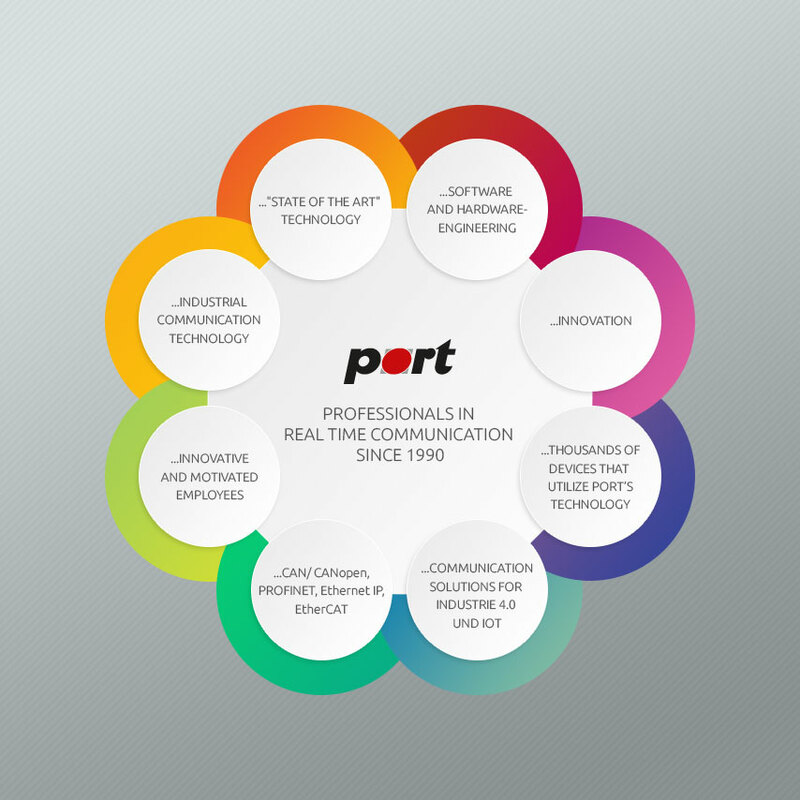 For comfortable and easy configuration and object dictionary management, port provides its Unified DesignTool Platform which enables the user to develop communication solutions using port stacks rapidly. The individual functionality for each stack is realized by plug-ins for each protocol. So the user has only to learn how to work with one tool. The PROFINET DesignTool contains the Unified DesignTool Platform as well as the plug-in for port’s PROFINET IO stack.